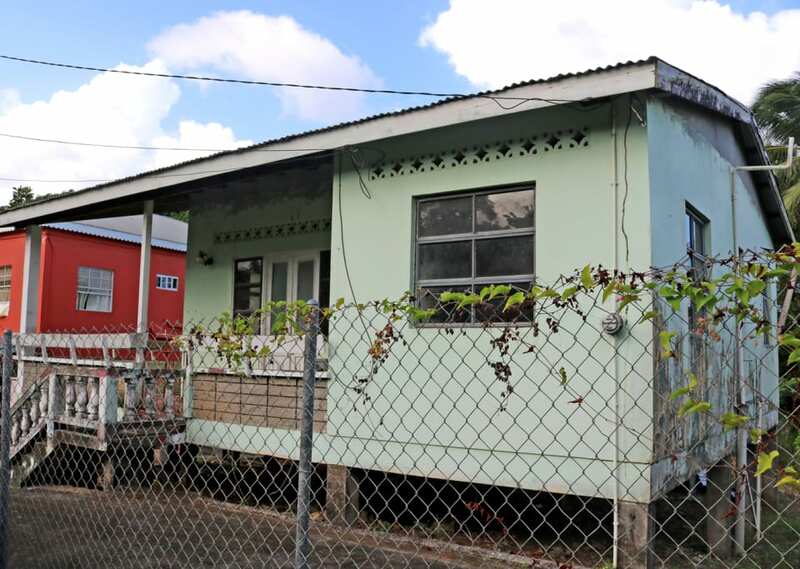 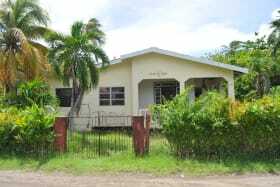 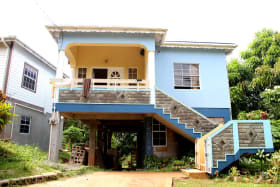 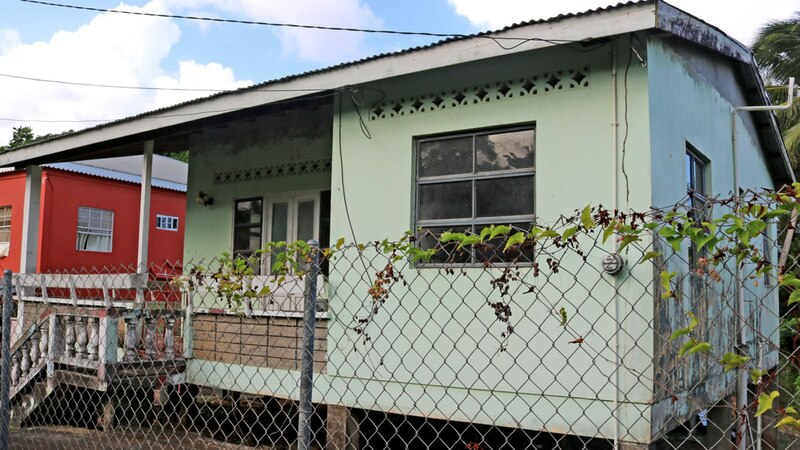 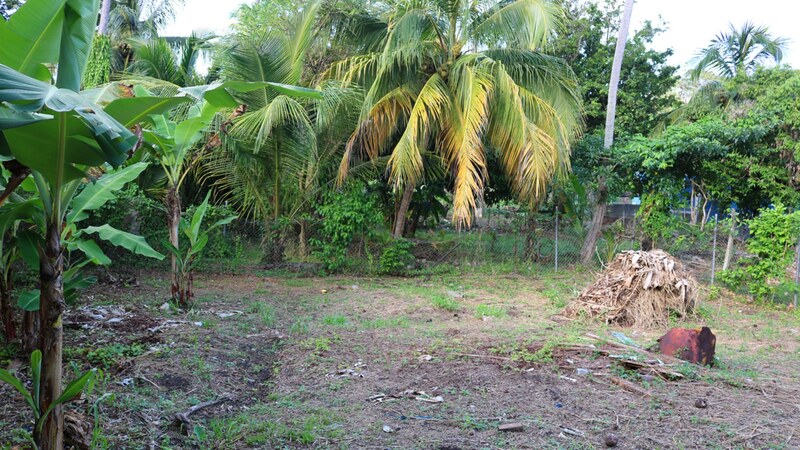 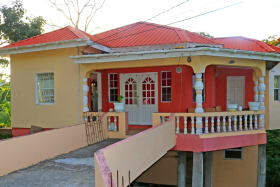 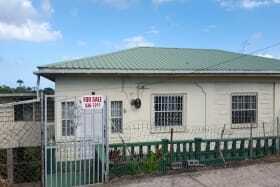 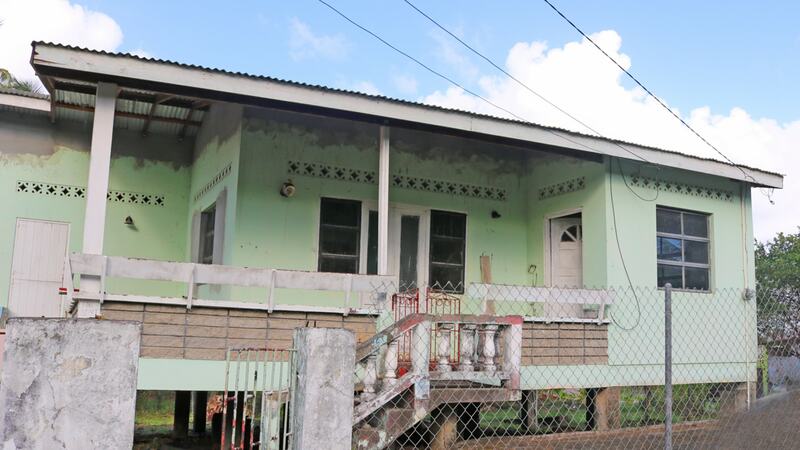 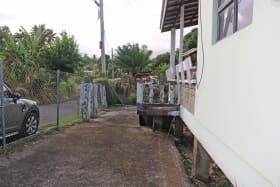 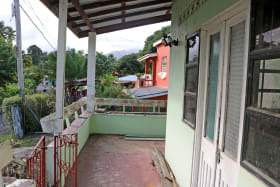 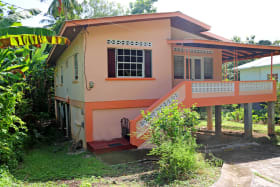 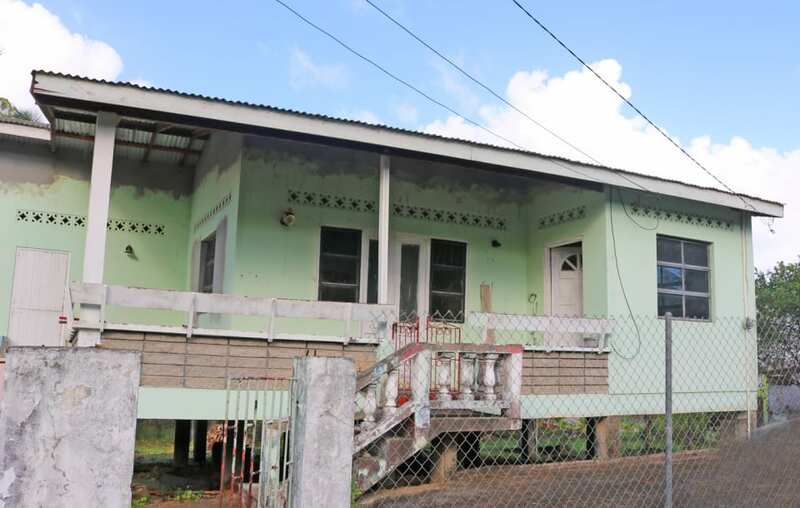 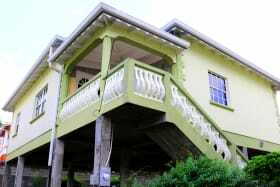 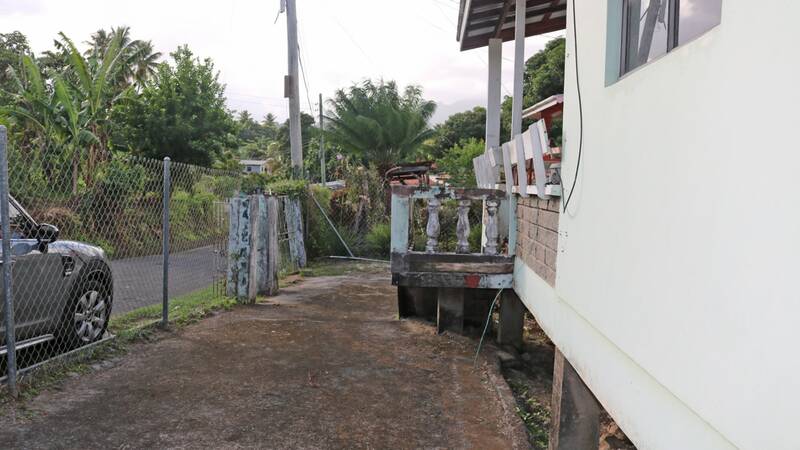 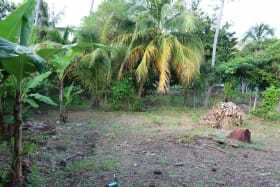 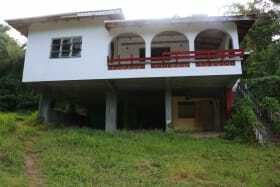 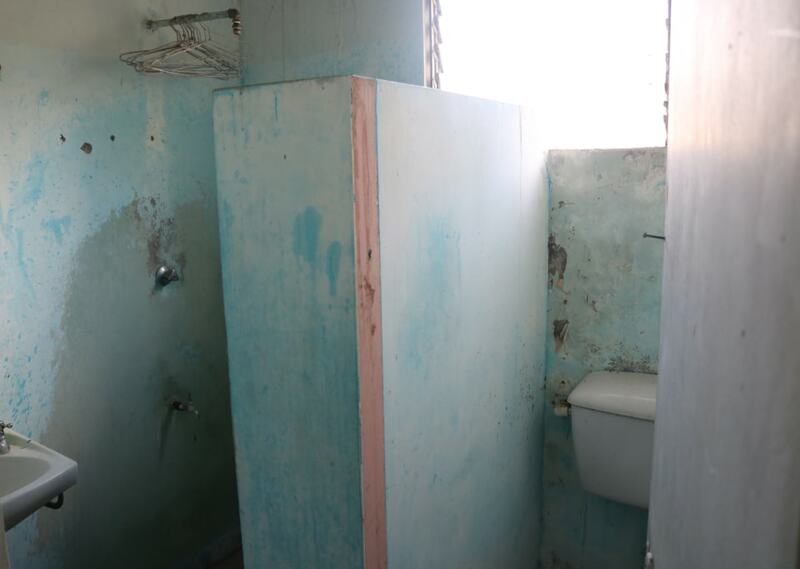 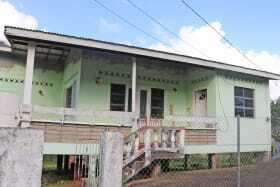 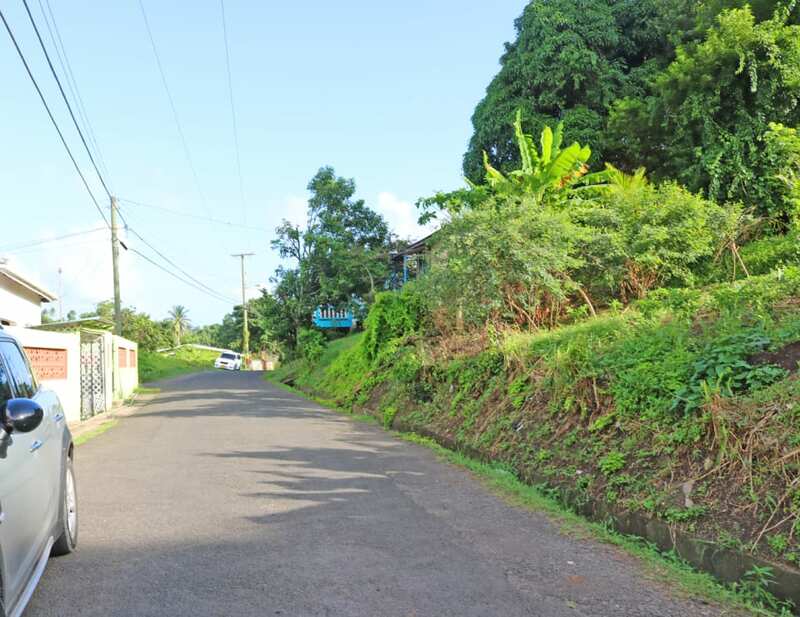 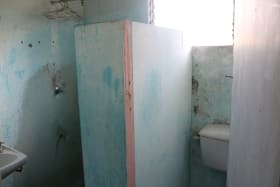 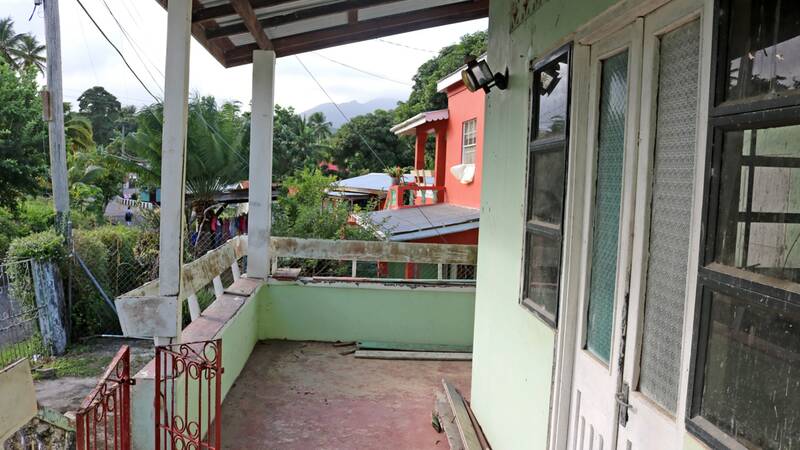 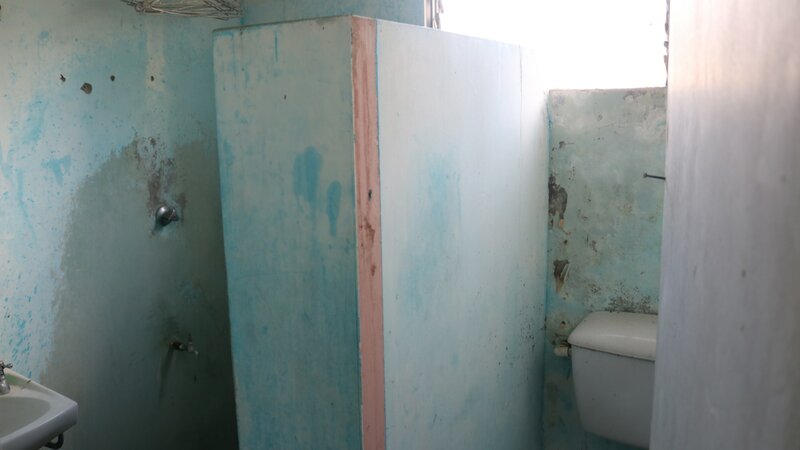 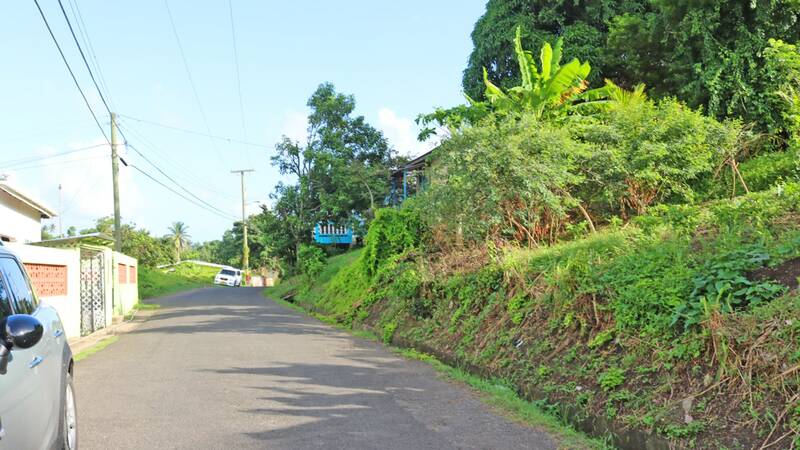 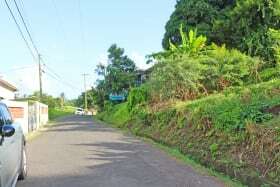 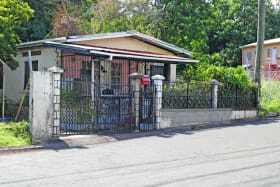 This is a great fixer-upper property in the beautiful residential location of Grand Bras, St. Andrew. Middle to upper income housing. 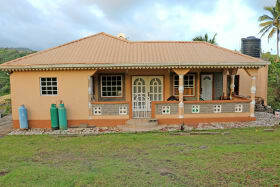 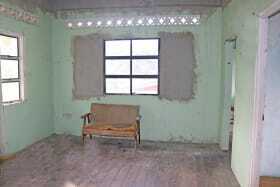 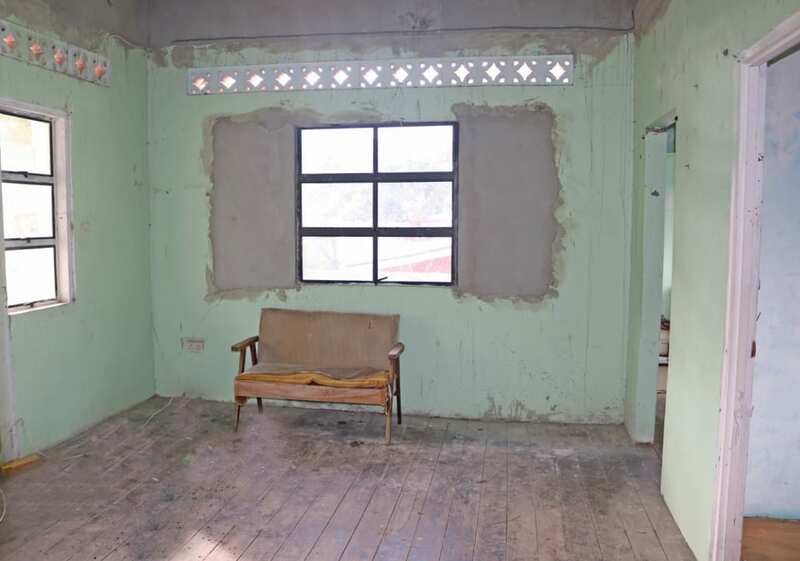 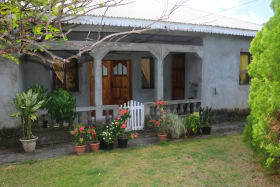 The property is a concrete structure with 3 bedrooms, dining, kitchen, 1 bathroom and an L-shaped verandah. 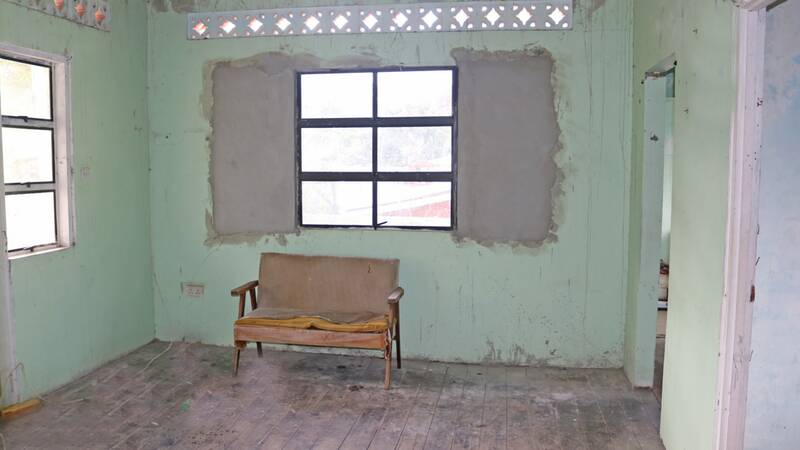 The building is in need of repair (however, some recent work has been done to the windows).